Selamat datang di Toko online Kakaem ! 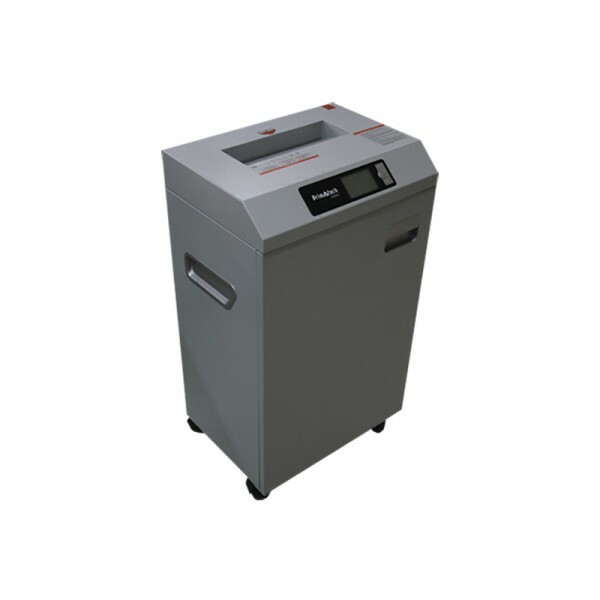 Sheet capacity : 25 sheet Cut size : 4X30 mm Objective : Paper,C.Cards, Staples,CD,Clips Bin capacity : 60 liters ower consumption : 600 W Protection : Overheat Protection Net weight : 42 kg..
Toko Perlengkapan Kantor Terbaik di Indonesia. Copyright © 2018 DIONLINEAJA.ID. All Right Reserved.